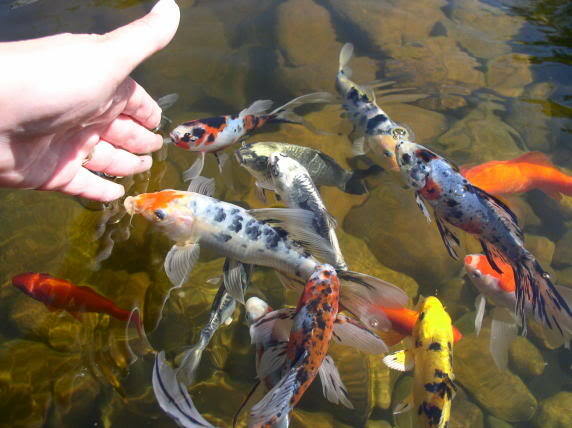 Pond owners love their koi, often giving them names and training their fish to eat right from their hand. 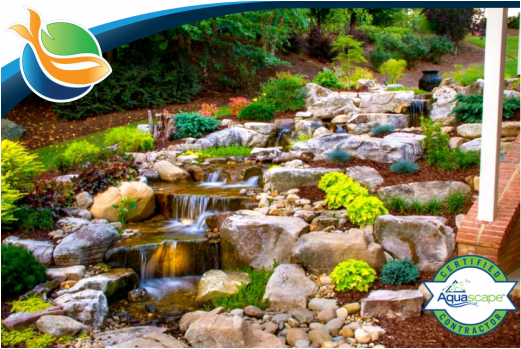 At Paradise Ponds and Waterfalls, we treasure the benefits that koi and other pond fish provide you in their backyard pond environment. We need to make you aware that the U.S. koi industry is at risk. But there is good news you can help! We hope you'll join our efforts by following the simple steps below. Email the letter to craig_martin@fws.gov. Be sure to mention koi and the Injurious Species listing in both the subject line and body of the email. Thank you for any support you can provide on this matter. We're confident that the koi industry and koi enthusiasts like you can successfully push back against this proposed regulation.